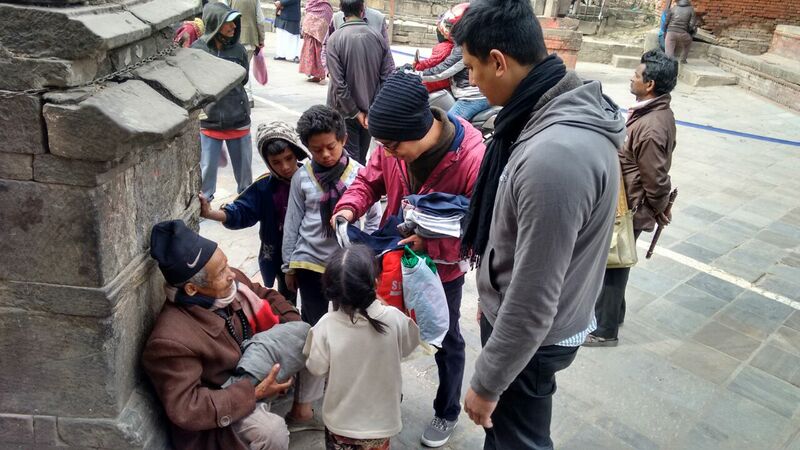 We have conducted 4 rucksacks till date at THE KTM DRIVE, but this time it was a different experience. It was unlike the others because we had street kids helping us in the drive. 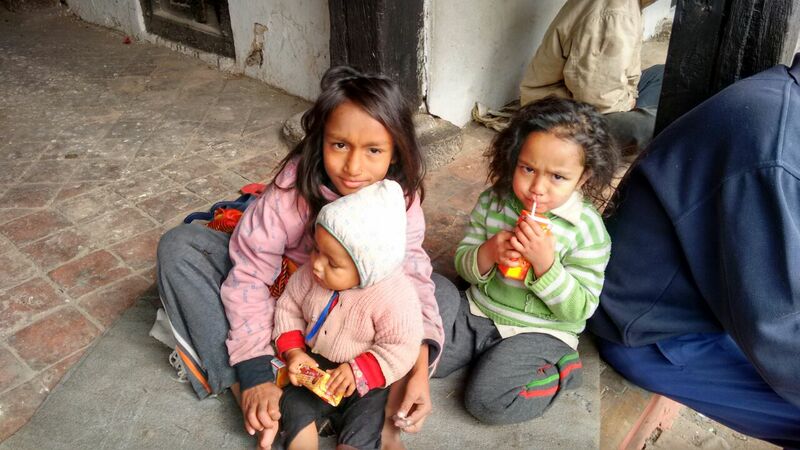 We were 8 of us in total, three kids who joined us while we sorted clothes around the Basantpur area. There was learning on both sides and two very interesting incidents occurred. As we gave juices and biscuits to the kids on the streets, we taught them the correct way to dispose plastic, not to throw the wrappers on the floor but to use dustbins. Some children did not agree and were littering around. So we made a deal with them, we gave them another can of juice if they threw the waste where they were supposed to and how kids are, they agreed immediately. There was this particular boy who was very stubborn and did not stop bullying others. We tried to make him understand and calm him down. Since the change was not a day process; it got us thinking on what will the kid’s future be? Would the other kids be inspired by him and want to be the “bullying one” as that would be the cooler quotient? Who would the other kids look up to; for a role model in their lives? Are the schools they are going to creating an impact in terms of their habits, discipline? 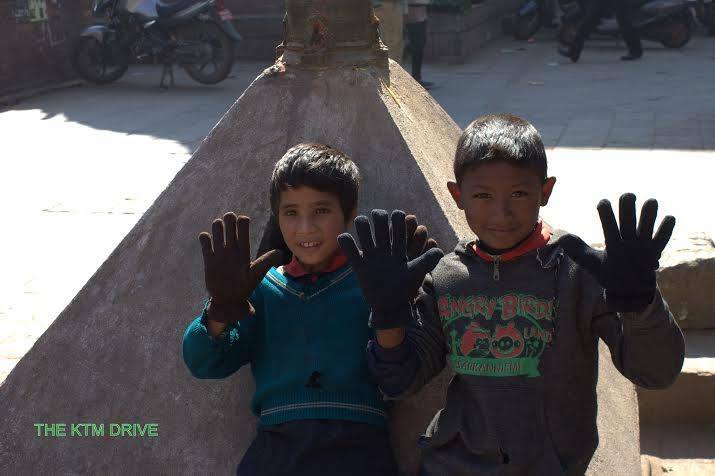 had given new pair of socks and gloves to kids and people on the streets the previous year around the same area. 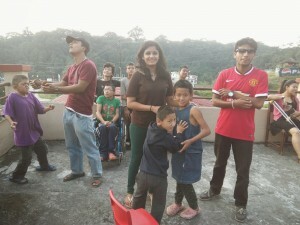 It was a perfect event during winter chills. This kid was one of them and wanted to give out rucksacks with us. We welcomed him to the group and his friend joined along. 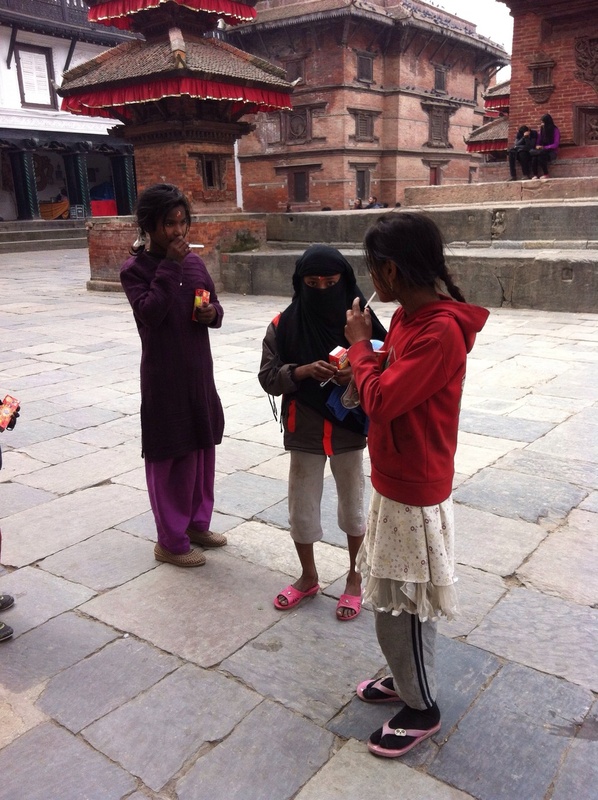 These kids went around the area to check how many rucksacks we would need and how many people were feeling cold. 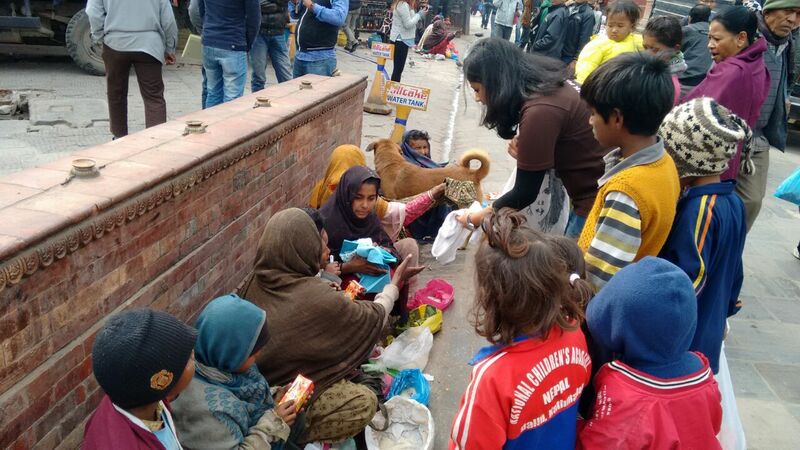 They came along and one of the best sights to see was the smile on their faces as they gave clothes to the needy. 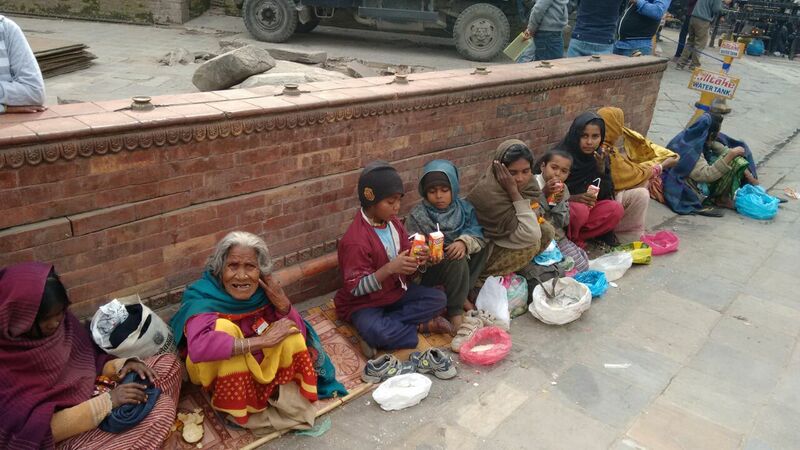 As innocent as the kids are they kept asking if the people on the streets needed warmers. One of the most surprising moments was when we offered this kid a juice to drink, he replied: – “Give it to others; I will drink at last, if it remains”. 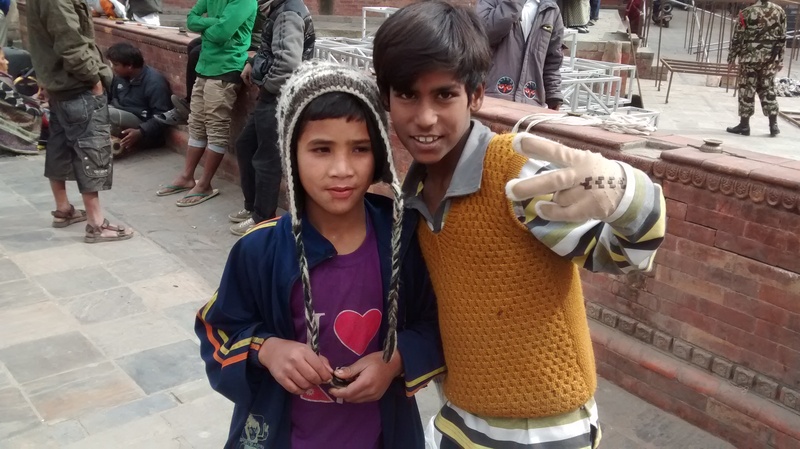 An eight year old street kid saying that touched our heart and it gave us a different outlook on life. He was selfless as he came along and enjoyed the event. 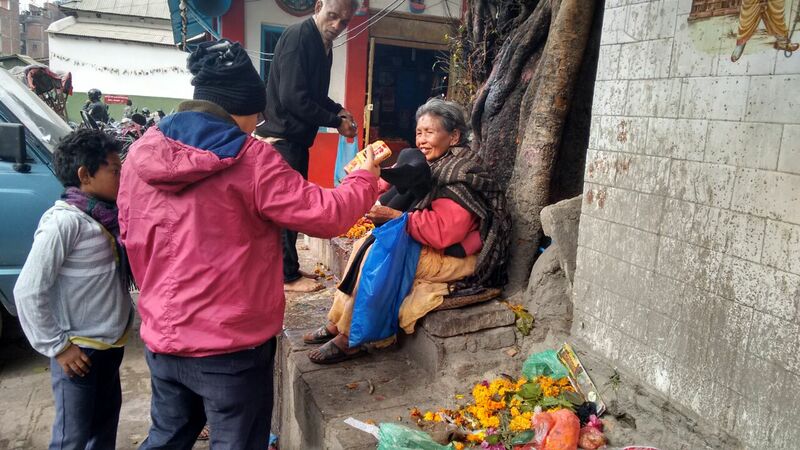 We went to the temples around New Road area to give the remaining rucksacks, and we decided to never give away clothes in that area, because they already had ample of it. So the next event is going to be collection of blankets, warmers, shawls, mufflers, gloves and caps. 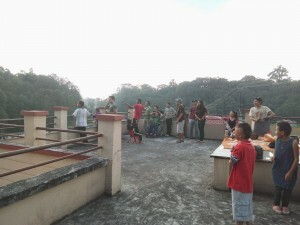 We will be leaving early morning on one of the Saturdays and ride around K-town to give them to the people on streets. 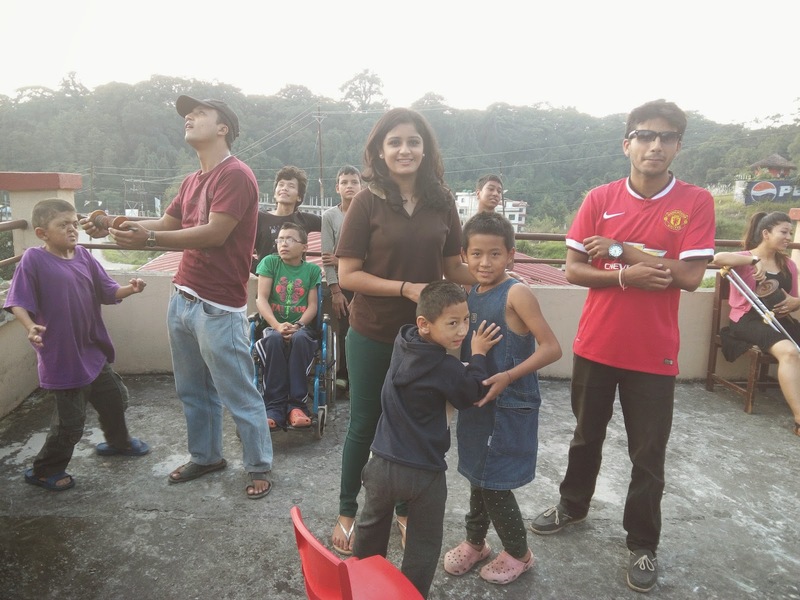 One of the most amusing thing that we find is many people talk about charity, donation and are giving to the society, but when it comes to the real act, they are very passive!! We are glad that THE KTM DRIVE has given an opportunity to each one of us, to be a part of the good cause with no strings attached! It has also been a medium for sponsors to connect to places where the funds would be best utilized. KTM Drive is a concept. 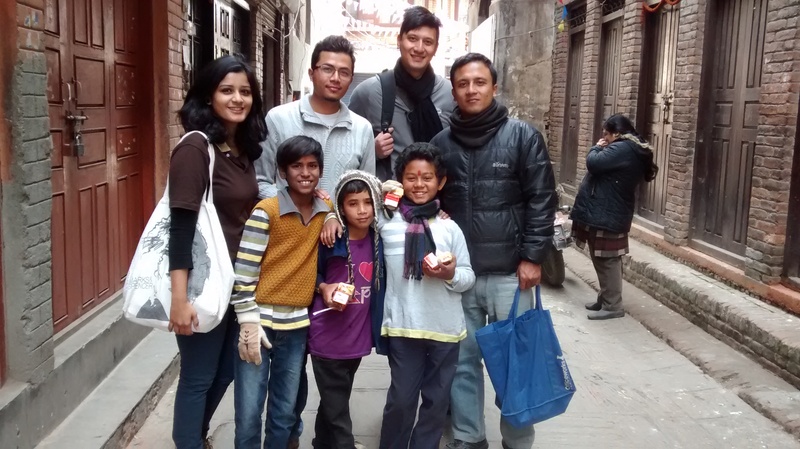 It’s an initiative started by a group of friends with a common motive – to make Kathmandu a better place. We are all working individuals, professionals who have come together by forming a group. 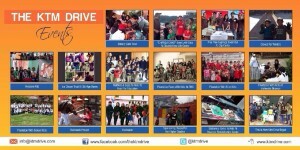 The best part of KTMDrive is that we are not registered as an NGO. Hence we do not have any overheads. All the funds collected from various sources are all used up to fund our events. We have been successful in conducting 35 events so far.